Big Data only for Big Structures? Once again, Big Data has been on top of the trends in marketing for 2018. 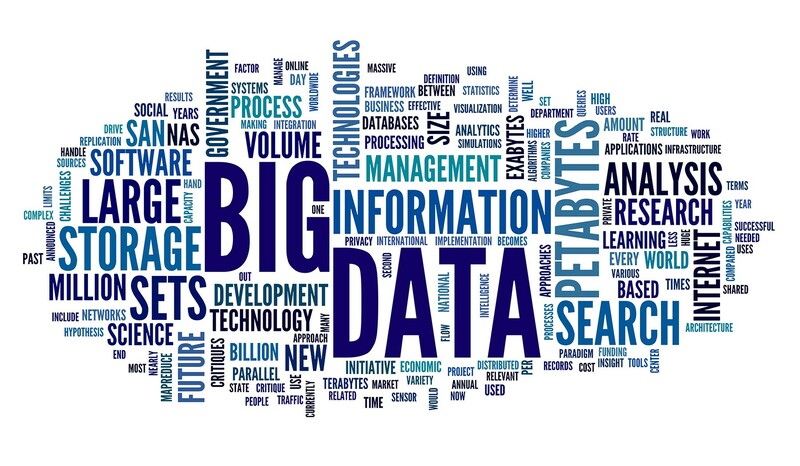 It’s nothing new, big data has been around for a while, but for a long time is has been specifically used by big players and large corporations. Now keep in mind that there is over 6 million developers working on big data projects. Their goal is to make it more accessible to small and medium size businesses. With more advertising platforms and marketing outreach methods incorporating big data into their usual infrastructure, it is going to be hard to stay competitive if you aren’t tapping into the thousands of customer data points that are now available. You will communicate with your clients in a more effective way, they will see what they are looking for. Not to paraphrase what’s above, relevant advertising to a targeted audience. You control the diffusion of your marketing materials in a very controlled way. Therefore, using this data, and relevant content marketing – you will reach people that would already be pre-qualified by their behavioral patterns. Haven’t you noticed that you get Amazon advertisement about the products you were looking at when you log onto Facebook. No one is actively spying on you, the websites are helping you as a result of big data analysis. The big groups are using those techniques and you can too, contact us and meet with us to talk about strategies and tactics that will incorporate Big Data within your 2018 marketing plans, alongside content marketing, social media marketing and organic ways of reaching your goals. Ok, now big data might not be for everybody. Now data analysis sure is, and this starts within your own CRM database and your own current clients. Analyzing their behavioral pattern is key to attract more just like them.